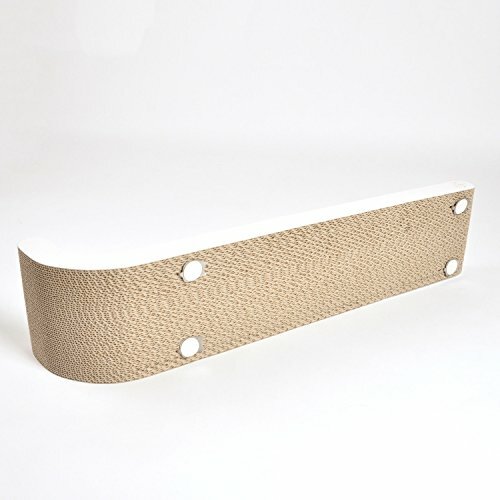 The Scratching Post is wall mountable and sturdy enough for your cat to rest its weight on it whilst scratching and stretching. The hooks are mounted with adhesive pads which are easy to install on any clean vertical surface such as a cupboard or wall. 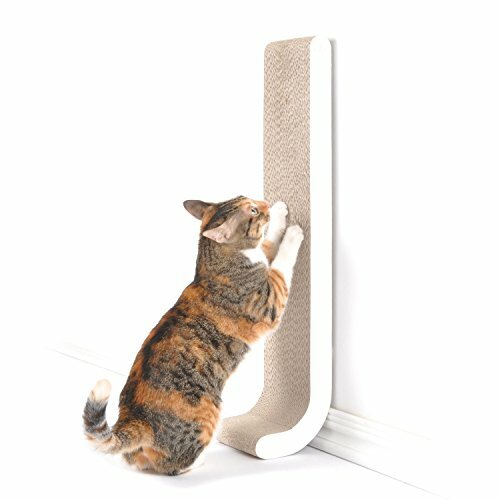 The scratching post is 26″ tall, allowing sufficient room for a comfortable vertical scratching position. Protect your walls, door frames or other vertical furniture and save money by offering your cats a better alternative to dig their claws in. 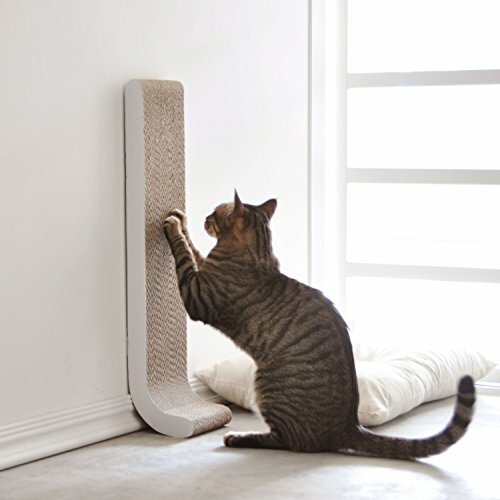 The Scratching Post is designed to appeal to your kitty’s natural instinctive need for scratching and stretching. Get a couple and enjoy a discount! 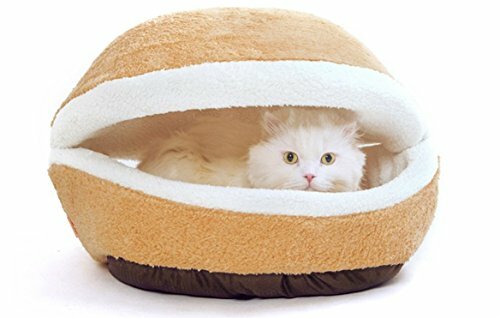 Your kitty will adore it! 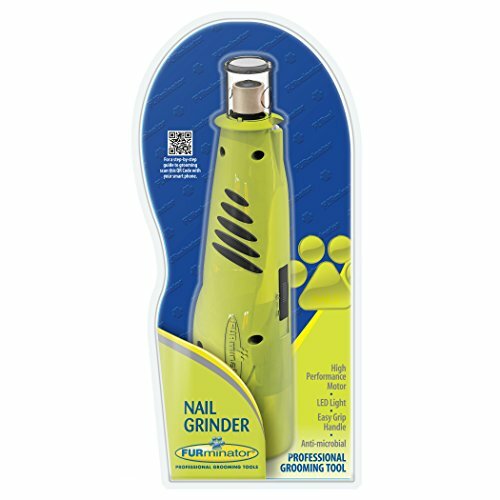 Created with Premium Pressed Cardboard, the scratcher is dense and lasts longer than others. 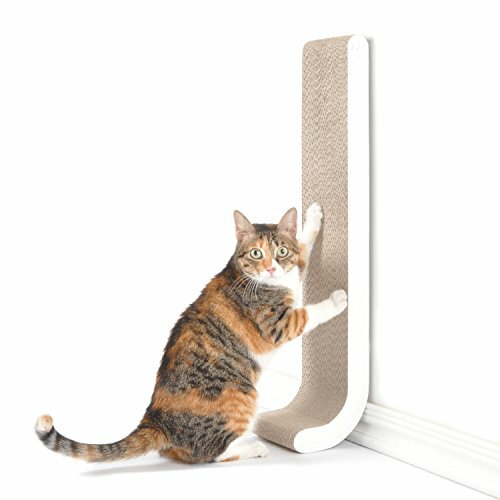 The scratching post measures 26″ tall, 5.7″ wide and 1.6″ thick. 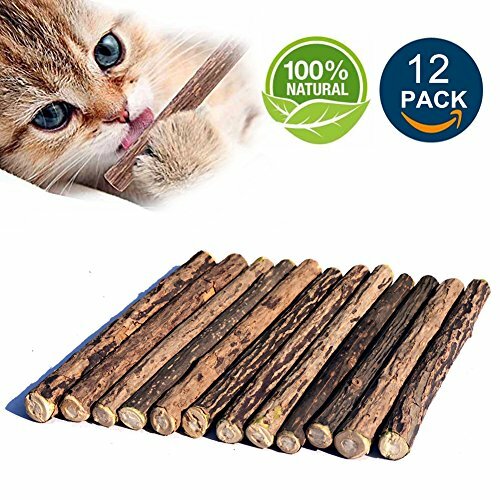 Got extra scratching needs? Or have a couple of cats to handle? 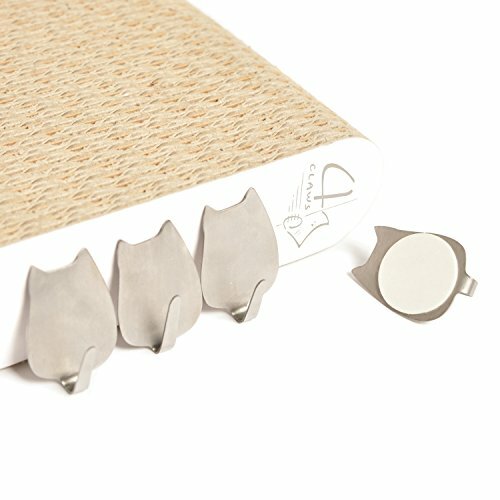 Get all the BASICS Collection scratchers that accommodate your cat’s each and every want to scratch. 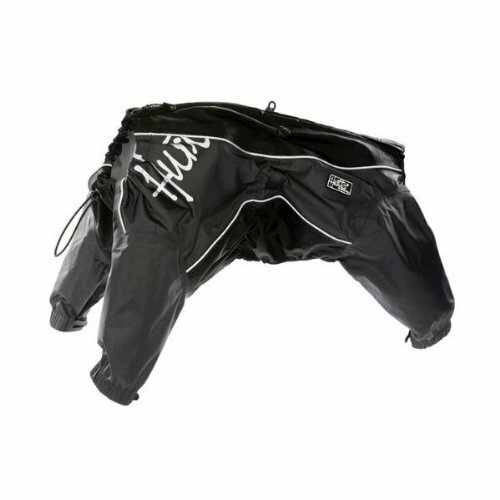 Designed and tested with different profiles, each model is tailored for a specific scratching posture. 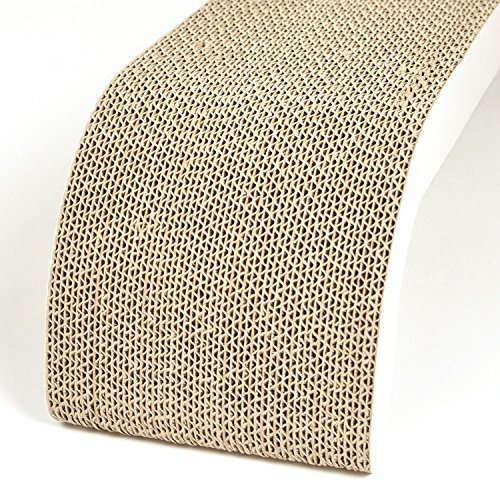 From horizontal, arched, inclined, to vertical scratching needs, our collection takes cares of each and every one of them.